Have You Applied for Youth Entrepreneurship Support (YES) Programme? 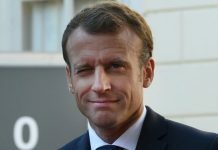 - SME Digest! Home Entrepreneurship Have You Applied for Youth Entrepreneurship Support (YES) Programme? 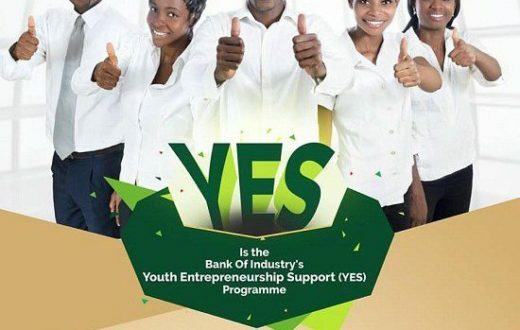 The Youth Entrepreneurship Support (YES) programme is an ambitious programme by the Bank of Industry (BOI) aimed at addressing youth unemployment in Nigeria which is currently over 50%. 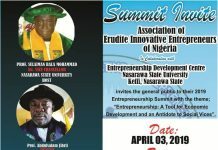 According to a 2013 survey by the Nigerian Institute of Social and Economic Research (NISER), most of the capacity building programmes aimed at addressing youth unemployment, have concentrated more on training without any tie-in to the provision of small business loans, which is a critical success factor to the establishment of small businesses. 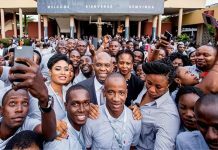 In addition, they hardly take care of the entire training value chain in terms of Entrepreneurship, Business Management and Technical Skills.